Showing results by narrator "Peter Bohush"
A cold rain falling over New Orleans; endings that haven't been written just yet; doorways that are open to everyone; very real fairy tales; on writing your own rules; what stands between existence and oblivion; we all have our tattoos; when we fly into the sun; what love is, according to a child; patiently waiting on our ghosts; please don't stand in front of the only way out; we may be drowning in a little too much information; and when it's time to go home... That's just a small sampling of what's explored in 30 very readable, thoughtful new poems. What a time it was for Old Stickspur when he saw his fig trees lit up. 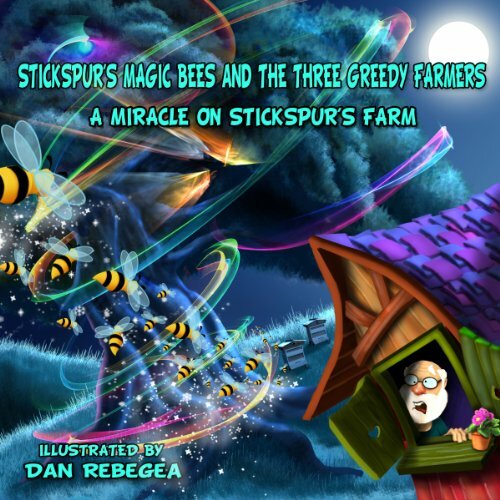 That was when the greedy farmers went in a jealous rage over Stickspur's possessions.